Fun, friendly, affordable accommodation located just five minutes from the airport. 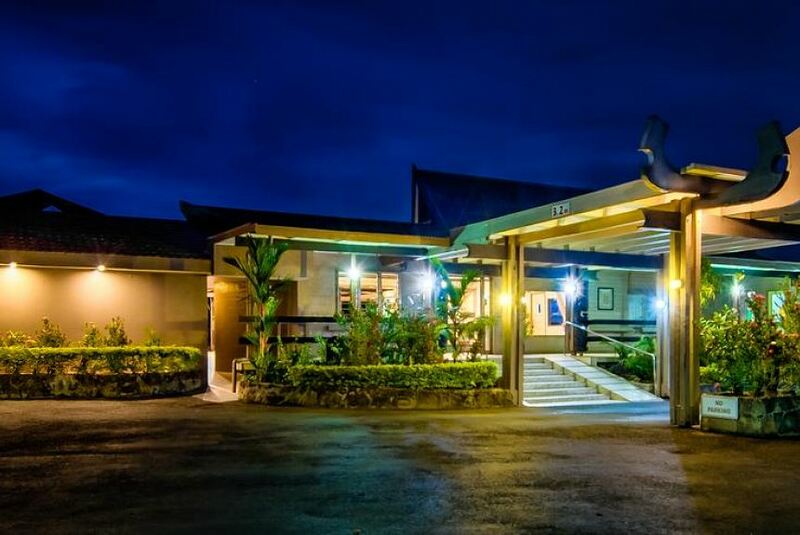 Tanoa Skylodge Hotel provides casual, clean, comfortable and secure accommodation near Nadi International Airport – and it's exceptional value. This 3 star hotel offers 55 well-appointed rooms, suitable for a range of budgets. Ideal for families, groups or holiday makers – we can cater to your every need with dining, leisure activities and conference and event facilities. Nestled in more than four hectares of fully-maintained, landscaped gardens, this is a perfect venue for small conferences and special events.